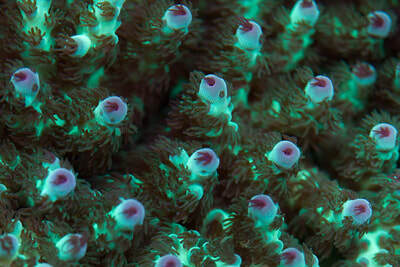 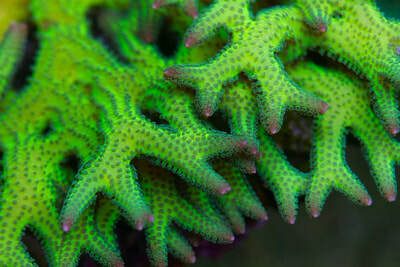 At Sustainable Reefs we live for coral. It’s our passion, our love, our life. 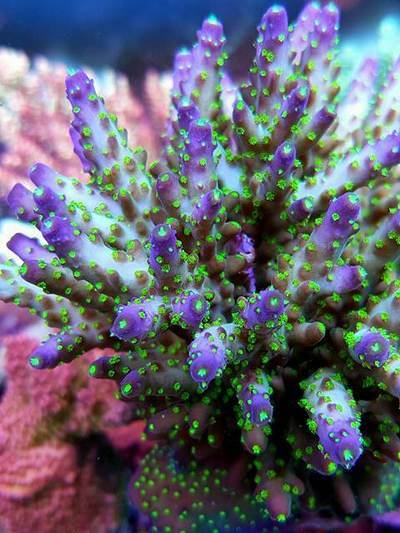 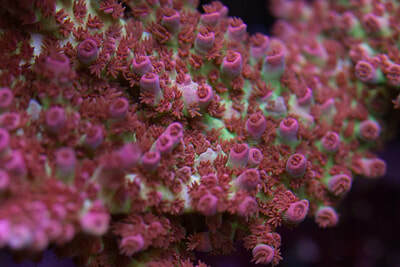 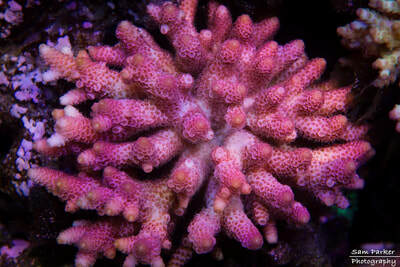 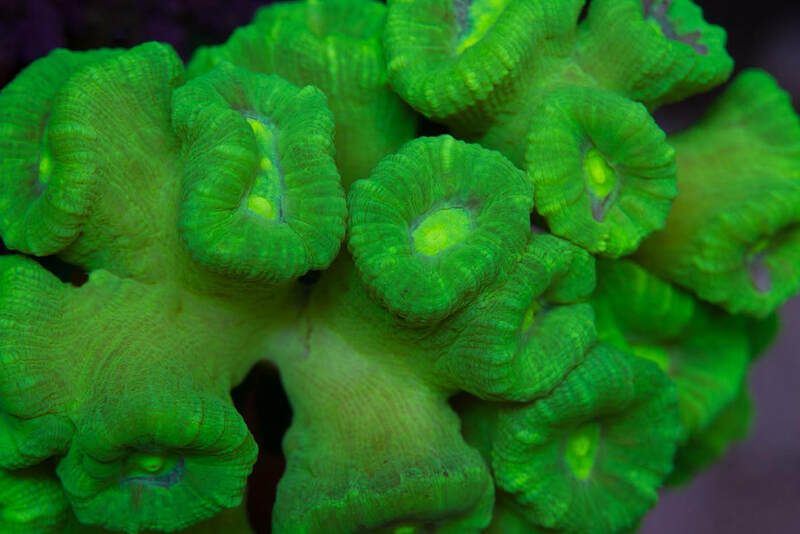 We produce the best commercially aquacultured SPS coral in Australia and export all around the world. Our Coral Essentials range is based on the techniques we've adopted from thorough experimentation growing coral in marine aquarium environments, from small aquariums to large scale commercial aquaculture facilities. Our knowledge gained from years of testing a multitude of different supplement regiments has resulted in superior products for a closed system marine environment. Often manufacturers of marine aquarium supplements make things simple by premixing the various Calcium, Carbonate and Magnesium solutions with certain trace elements. 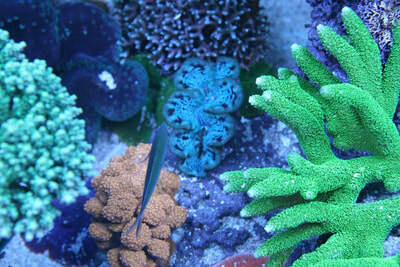 From our experience it is better to have full control over these essential additional elements. Our Coral Essentials Method provides your marine aquarium corals the minerals and vitamin supplements they require for healthy growth, vivid colouration and vitality. 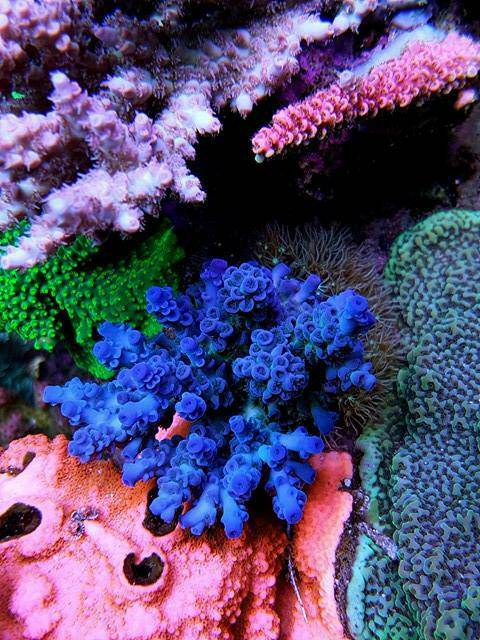 Our product additives cover all aspects of marine aquarium supplementation and management. 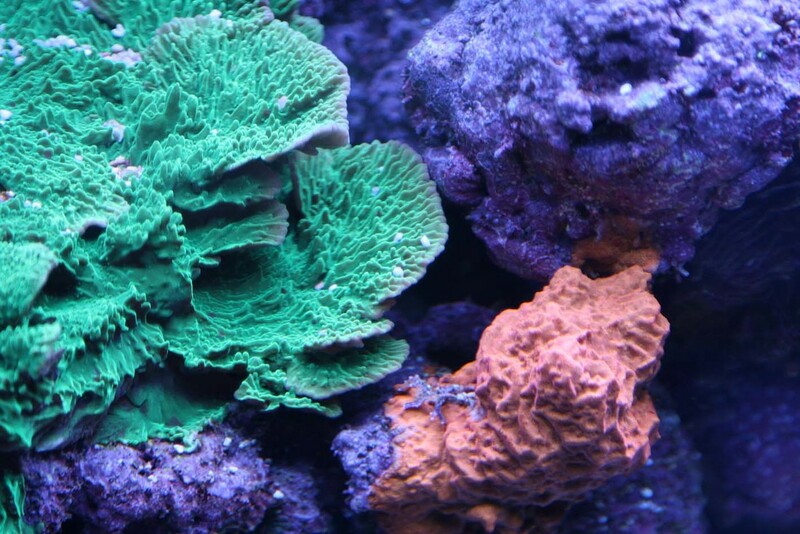 From trace elements, to feeding, and our exciting new range of Black Label products. 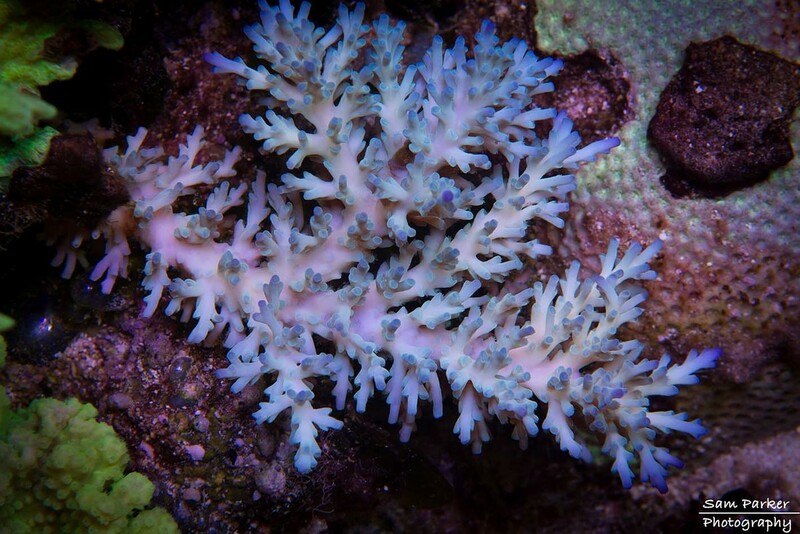 Our Chroma+, Vibrance+ and Energy+ will bring your coral to life like you’ve never seen before. ​Experienced marine aquarists know the essential requirement to have a rigorous supplementation program. Introducing additives into an aquarium can be overwhelming. At Coral Essentials we keep it simple for newcomers, it’s as easy as adding our Trace A, B, C. For the advanced aquarist we still allow total control, with a concise range of products to ensure your marine aquarium is the envy of all your friends. 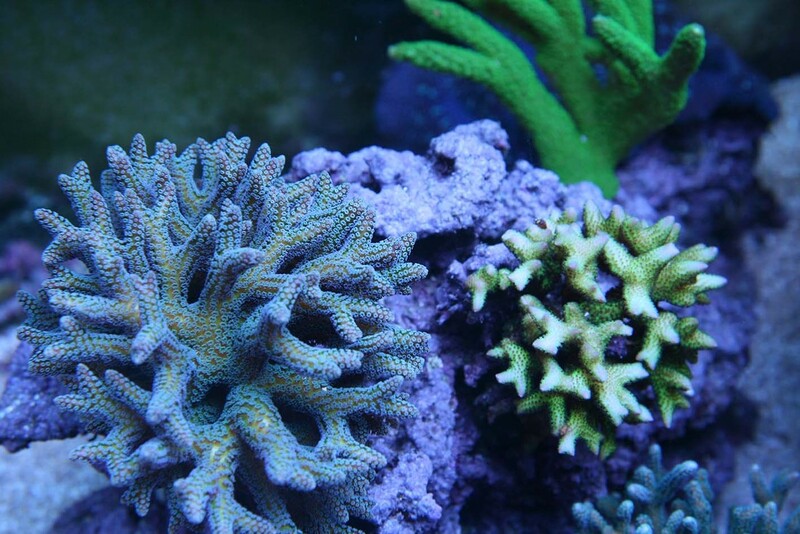 The Coral Essentials Range provides care, lovin' and goodness for all your marine aquarium coral, critters and their scaly friends. 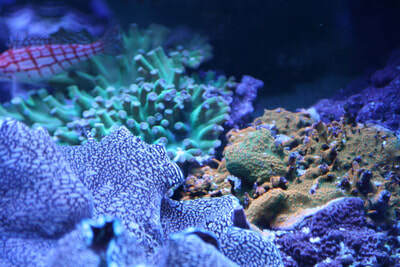 Get the unfair advantage your marine tank deserves and explore the range.